Yesterday afternoon, Clif and I went to Augusta to do some errands. After that we had planned to go to a panel about truth and poetry at The Terry Plunkett Poetry Festival at the University of Maine in Augusta. We knew that snow—yes, snow—was in the forecast, but we thought it would come later in the evening. Turns out, we were wrong. The day started out nice enough, but by the time we left home to do errands, the sky was overcast. When we came out of the grocery store, it was spitting snow, as we say in Maine. “What do you think?” I asked Clif. He shrugged, and we both squinted at the spitting snow. “We probably should go home,” I suggested. “Good idea,” he said quickly. So home we went, a little reluctantly. We are both—ahem—at the age where we have a hard time driving not only at night but also in bad weather, especially snow. In addition, we were worried about slippery roads. As dusk came, we were very happy we had made the decision to go home. 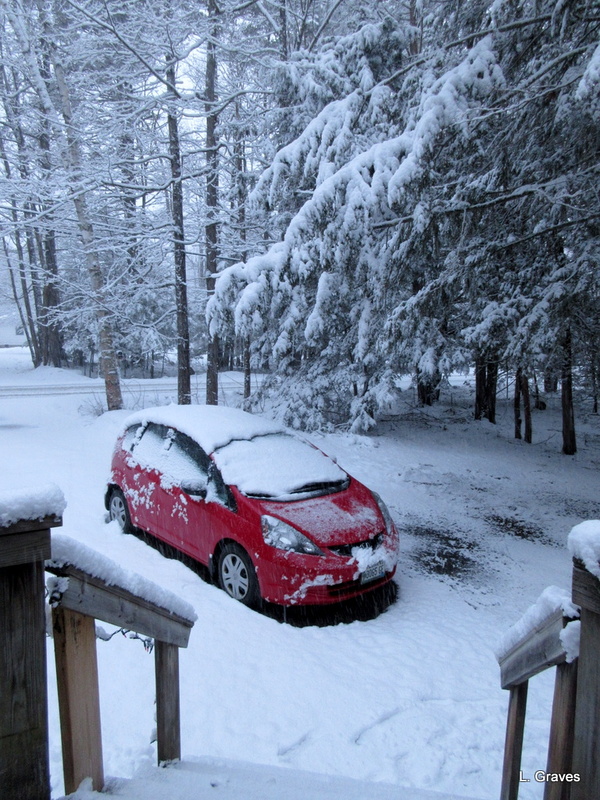 Here is what it looked like outside our front door. And here is our old trusty friend, Green Shovel. 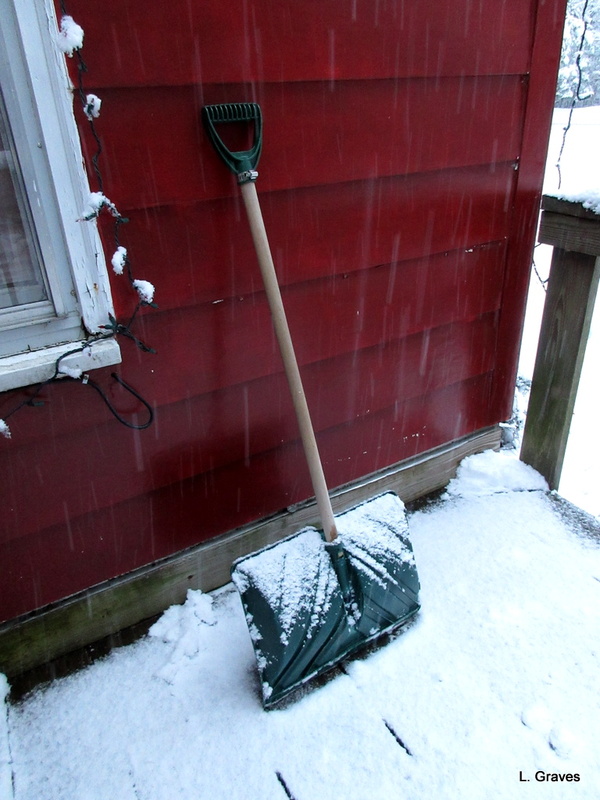 Clif had brought Green Shovel down cellar, and we had thought that would be that until next winter. Silly us! 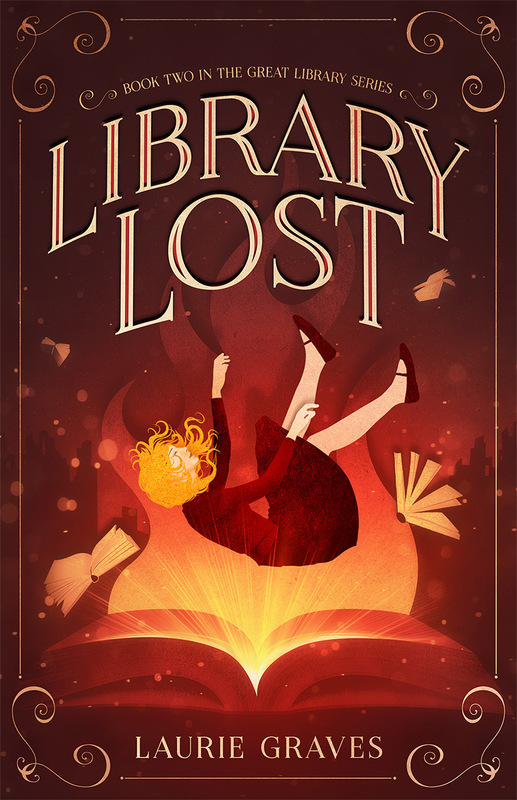 A little while later, we heard the roar of the snowplow and saw the flash of its yellow light flicker through the closed shades in our living room. In fact, neither Clif nor I are too worried about this snow. (As long as we are home, of course.) This is April, after all, and the snow will soon be gone. The only shoveling that had to be done was the front porch. 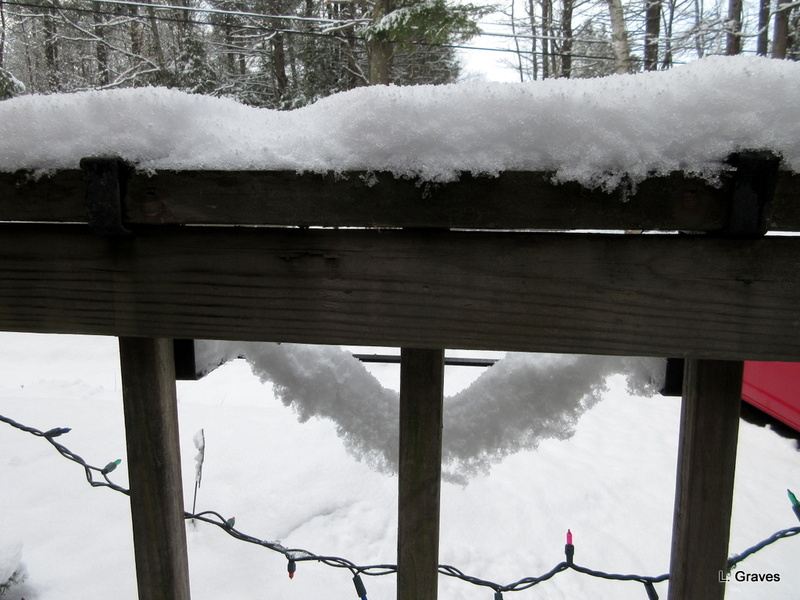 Nevertheless, I could swear the snow was laughing at us this morning. Mother Nature is quite the trickster, isn’t she? The weather continues to surprise us, doesn’t it? Two steps forward, one step back. What a nasty surprise, you did the right thing though. We really did. Poor vision combined with messy weather are not a good combination. Yeah, she has some wicked sense of humor this year doesn’t she? Laurie, may that snowfall be Maine’s last till next winter! UGH! We had about an inch of snow last week, though it didn’t last. We may get some more snow on Monday. Winter just doesn’t have enough sense to go away and let Spring come. What a disappointment for poor green shovel! Dragged out of the cellar again just as he was settling down to sleep! You would be very powerful indeed if you could control the weather. 😉 Glad you didn’t get the eight inches. Looks like a good decision. April snow, here today, gone tomorrow! It was spitting snow when I got ready for church this morning, but it hasn’t amounted to anything, thank goodness. You made a wise decision to head for home. We sure did! Glad we were in our own snug home. It was very pretty. Snow always is. But we made the right decision, more due to our poor eyesight rather then slippery roads. 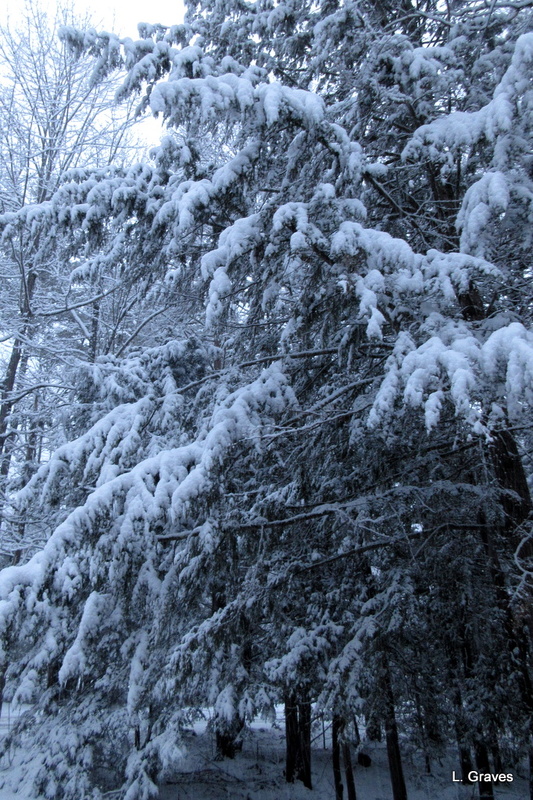 Your snow was like what we got–really pretty, sticking to every twig and leaf, and gone within 36 hours, right? Yes, the snow soon melted away. April is the coolest month: she does what she wants, when she wants, with major attitude. Glad you two got home safely. We had four different ‘weathers” in one day here on Wednesday, and of course it included snow. She sure does, and even more so this year than in past years. Winter just doesn’t want to let go. Your weather sounds very much like our weather.